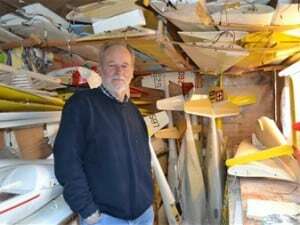 Pat Teakle is one of the UK’s best known model glider designers, and one of the country’s best pilots. He has been around for a very long time, and even now, in his more mature years, can regularly be found on Crook Peak and White Sheet slopes in the West Country. He attends as many aero-tow events as he can in the area, where he usually out flies most that attend. He is a great source of knowledge and inspiration to all, whether you have been in the hobby as long as he has, or if you are just starting out. 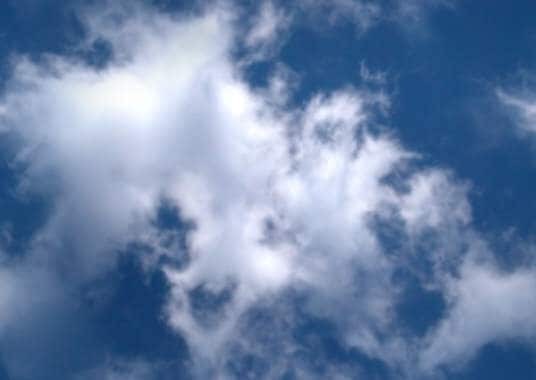 As a boy of 9 years of age, I was lucky to have been one of Pat’s pupils, and quickly learnt how to fly. I am still in awe at his skills, and he never ceases to astound me. Pat’s models have been around for nearly as long as he has, again, as a boy, I would visit him in his workshop in Jubilee Road, Weston-super-Mare sometimes on a daily basis, where I would watch him producing his kits, and pass the time with a cup of tea, discussing the weeks flying. Today, Pat still loves building and will always have something on the workbench. Pat’s kits disappeared off of the scene for quite some time when he retired and sold the business. Two years ago, to every body’s joy, they suddenly re-appeared under the ownership of Mr Will Hosie. It was great to see that the kits were available again. Unfortunately for Will, other commitments have inevitably caused him to put the business up for sale. I am honoured to have been given the opportunity to take this on, and it is with great pride that I now have full control over the kits that I grew up with. It is with even more pride that Pat has endorsed my involvement. Looking forward to continuing a high standard as Pat would expect.